Before its many reincarnations, the sturdy medieval castle commanding the east of Paris arose in the 14th century and was completed under Charles V. The symmetrical Pavillon du Roi de la Reine were added to the southern end by Le Vau while Cardinal Mazarin ruled the roost in 1652, but where badly damaged in 1944 when the Germans abandoned Paris. 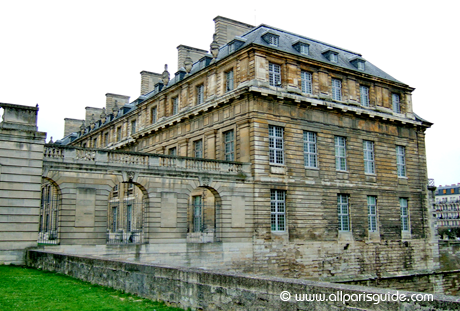 Although Louis XIV spent his honeymoon here, Vincennes was soon supplanted by Versailles and thus started its string of transformations. 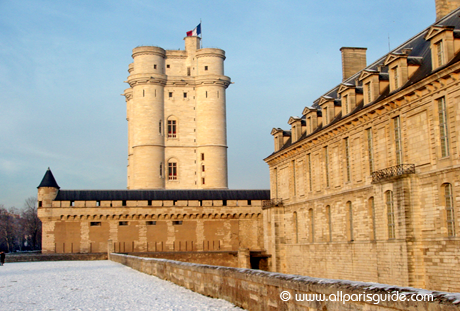 Successively a prison, a porcelain factory, a military school, an arms factory, and, under Napoleon, an arsenal, Vincennes became a fortress under Louis-Philippe in the 1850s and an ammunition depot during the German Occupation. 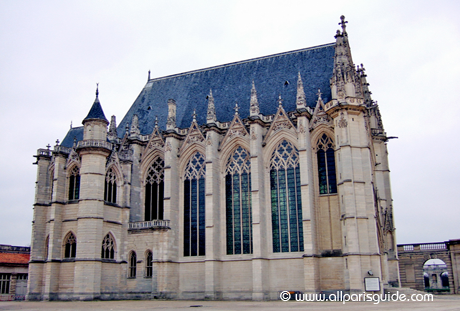 For over a century, starting with the fanatical medievalist Viollet-le-Duc in the reign of Napoleon III, intermittent restoration has been carried out. 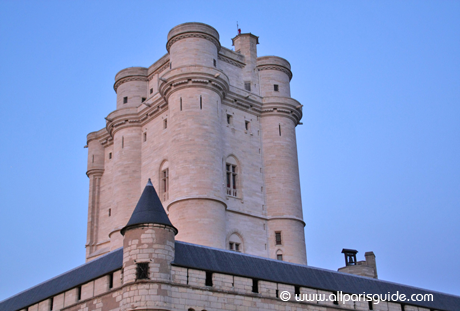 Entrance to the Château is through the Tour du Village, a powerful 138-foot tower that leads into the central courtyard. 0 réponse dans " Château of Vincennes "